Auburn Pet Sitting. 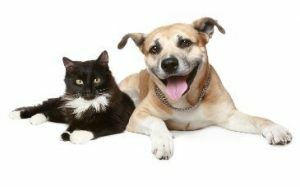 Your search for a Pet Sitter in Auburn, CA 95603 is over! 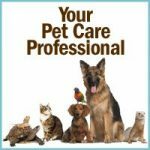 by delivering exceptional pet sitting service customized to your pets needs. Don’t want to board your pets? Want to keep your pets happy at home?